We would like to thank MX Technologies for joining us and the right to eradicate cancer! 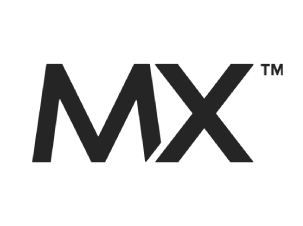 MX is on a mission – a mission to improve the financial lives of individuals everywhere. We believe each of us has a moral imperative to use our time and talents to change the world for the better. At MX, we’re all about creating value. We believe finance can be simpler, more useful, and even enjoyable. We’re passionate about what we do, we have fun, and we trust each other as we work hard. It’s a good life. We value what we do and who we serve. Our values are the guidelines of our aspirations.